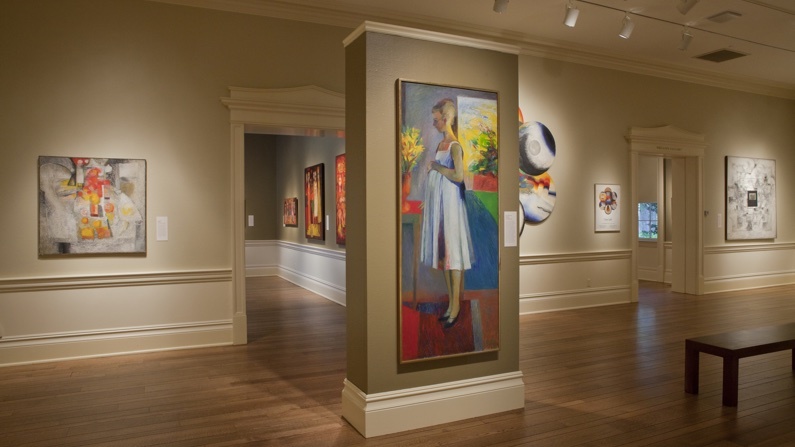 What sets the classical Christian School apart from other Christian Schools? It's the classical Christian difference. We believe the Bible reveals God's clear plan for making disciples and for discovering and abiding in His truth. Classical Christian education is a reflection of this unique, tested, and proven learning method taken right from the pages of God's Word. We pray your appreciation of the classical Christian difference will grow as you read the wisdom humbly offered here. 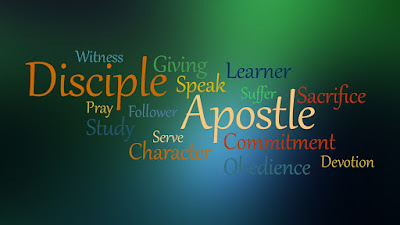 "In the first book, O Theophilus, I have dealt with all that Jesus began to do and teach"
The early church developed and circulated two collections of New Testament writings: the four Gospels and the letters of the Apostle Paul. However, with the appearance of early Christological heresies in the second century, the value of this second letter from Luke to his beloved friend Theophilus became obvious. This sequel to Luke’s Gospel reveals the content and purpose of the Apostles’ preaching and the amazing results of the gospel. This widely circulated letter originally had no title (like Luke's Gospel), but the Greek words praxeis, praxis, used in titles assigned to early copies of the letter mean acts, ways, behavior, deeds, and/or practice, and reflect an ancient Mediterranean literary genre which describes the lives and actions of famous or influential people. 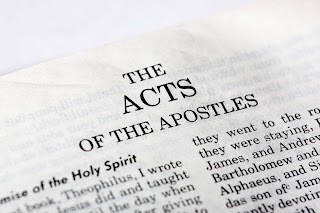 So, what we have here in what we call the Acts of the Apostles is a Holy Spirit inspired record of the message and action of the Apostles. 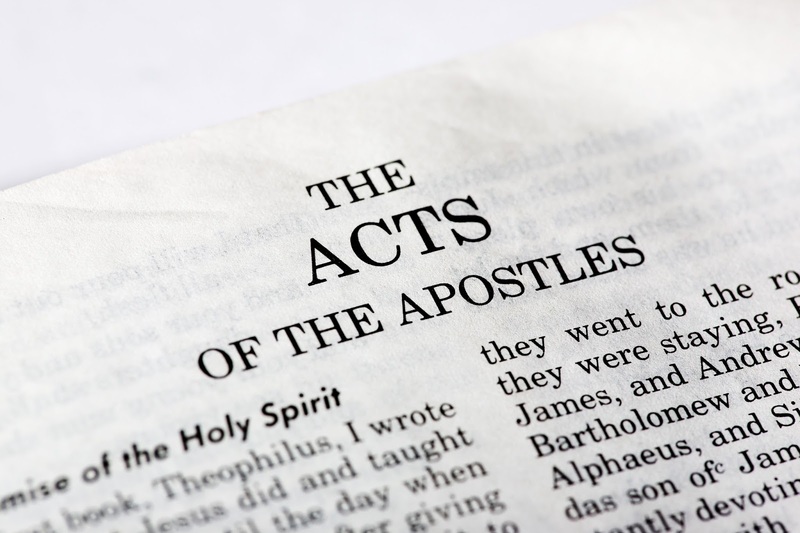 Luke introduces the letter by highlighting an important principle… “In the first book, O Theophilus, I have dealt with all that Jesus began to do and teach,” (Acts 1:1). 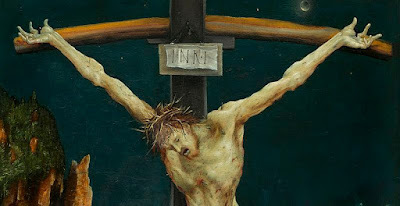 We note that Luke’s emphasis on the indispensable bond between preaching and practice reflects the pattern of our Lord Jesus Christ, who taught us to love our enemies and then demonstrated this lesson on the cross, when he prayed for those who were crucifying him… “Father, forgive them, for they know not what they do” (Luke 23:34). 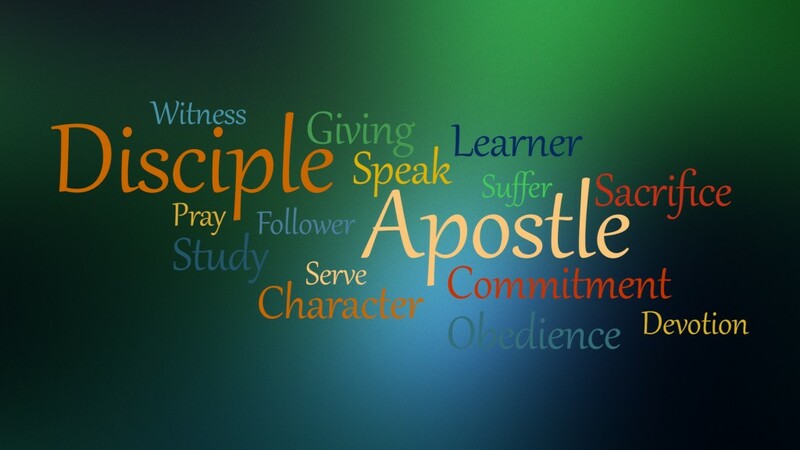 The message and actions of the Apostles recorded for us here in the Book of Acts challenge us to share our faith in both words and deeds and inspire us to grow up into Christ by imitating them as they imitated Christ. As a fellow disciple of Jesus Christ, I am blessed to share this journey of growth in Christ with you. As a pastor, I pray that the truth God has revealed here through His Word will help you to be built up and equipped as part of His body, the Church. And as a schoolmaster, I pray that the truth shared here will help you come to know and become more like Jesus Christ, “in whom are hidden all the treasures of wisdom and knowledge” (Colossians 2:3). "Idleness is the enemy of the soul, therefore, the daily life of discipleship is labor and sacred reading". Because the goals of classical and Christian schools are also preserving and passing on the faith to a Biblically-reasoning generation of culture-shaping disciples, our students might benefit from the practice of Lectio Divina. The logic stage of learning is an ideal time to introduce students to the practice in order to help them learn and develop a life-long habit of hearing from and responding to God's Word. Here is an example of Lectio Divina, shared with the permission of Javier Mina, 8th grade student at Covenant Christian School in Smyrna, GA. He is showing the sovereignty and divinity of Jesus Christ, the one and only Son of God. I believe that God is also trying to show that Jesus did this in a public way to make it known so that thousands of years later in Smyrna, Georgia, a boy named Javier can believe. God, thank you so much for loving me to have your Son die on the cross for me and then publicly ascend into heaven to be with you, and to make himself known. I know now, more than ever, how calculated God was in planning how everything would happen, and how he did everything for each and every one of his followers. I can now go out and live with His light! V4 Lawful: is it right to do good v harm, give life v death? V12 Silenced unclean spirits: why? Meditatio (Think): Reﬂect, ask what is God saying to me? One way to honor the Sabbath is by doing good, giving life apart from wage-earning, secular work. Christ has reserved God-honoring work for His called, named disciples, not for the unholy or unclean. God-honoring work like preaching, healing, and casting out demons requires and reflects His holy authority. All who deny and defame Christ’s authority suffer the consequences of unforgiven sin. Thank you Lord for reminding me that one way to show the world that I’ve entered a Sabbath rest and I’m resting in and trusting you is to be preaching your gospel, doing good, and bringing life to others. Thank you for reserving this work for me and for naming me as one of your children, called to imitate You in performing your God-honoring work… “See what kind of love the Father has given to us, that we should be called children of God; and so we are. The reason why the world does not know us is that it did not know him. Beloved, we are God’s children now, and what we will be has not yet appeared; but we know that when he appears we shall be like him, because we shall see him as he is. And everyone who thus hopes in him purifies himself as he is pure” (1 John 3:1-3). I know others may say I am insane because I don’t think and act like the world, but as I learn to rely on your authority, I pray that Jesus will be revealed in power and many souls will be turned toward my Savior. Contemplatio (Act): How am I changed by this encounter with God? I want to live every day as a called and empowered ambassador for Christ! An integral part of discipleship is evangelism, or sharing the gospel. As we are faithful to share the gospel, God promises to empower us, provide for us, and speak through us. He also promises that our success will provoke persecution that may test our faith, but staying focused on our Father in heaven will encourage endurance that will produce a stronger witness and increase our assurance of salvation. Lord, please help me to be sensitive and responsive to the opportunities you provide for me to share the gospel. Increase my faith in your empowering and providing hand and fill me with your anointed words that I might look, live, and love more like Jesus Christ each day. Please keep me focused on You, fearful of no one or nothing of earth, that I might endure persecution with a testimony that exalts Christ here on earth and anticipates His blessed acknowledgement in heaven. Today, I am reminded of the inseparable link between discipleship and evangelism. With God’s grace, may this reminder make me more sensitive and responsive to gospel-sharing opportunities every day. Because the goals of classical and Christian schools are also preserving and passing on the faith to a Biblically-reasoning generation of culture-shaping disciples, our students might benefit from the practice of Lectio Divina. The logic stage of learning is an ideal time to introduce students to the practice in order to help them learn and develop a life-long habit of hearing from and responding to God's Word. Lectio (Read): Read attentively and carefully, identifying key words. Meditatio (Think): Reflect, ask what is God saying to me? 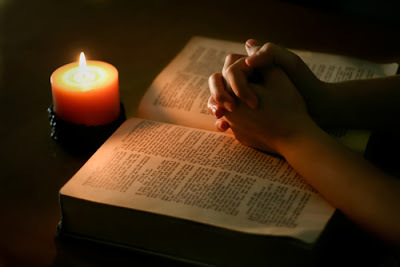 Oratio (Pray): Prayerfully respond to God, acknowledge the challenge and ask for grace to obey. Contemplatio (Act): Practically respond to God, ask how am I changed by this encounter with God? Watch here for samples of Lectio Divina from our faculty and our students! Two others, who were criminals, were led away to be put to death with him. And when they came to the place that is called The Skull, there they crucified him, and the criminals, one on his right and one on his left. And Jesus said, “Father, forgive them, for they know not what they do.” And they cast lots to divide his garments. And the people stood by, watching, but the rulers scoffed at him, saying, “He saved others; let him save himself, if he is the Christ of God, his Chosen One!” The soldiers also mocked him, coming up and offering him sour wine and saying, “If you are the King of the Jews, save yourself!” There was also an inscription over him, “This is the King of the Jews” (Luke 23:32-38). 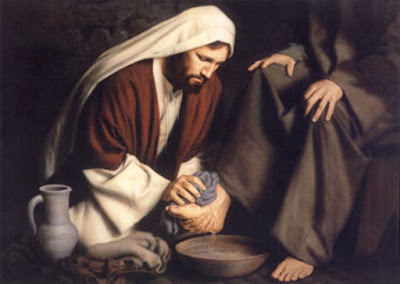 Today we gaze upon a most precious and provoking sight, the humility and suffering of our Lord Jesus Christ. Here we see a clear example of a virtue worthy of imitation by true disciples. As we journey through this temporal and trying world on our way to our true home in heaven, we will encounter in various ways the same kind of rejection Christ endured for us. He took on himself all manner of reproach for our sake. He was reviled from the lowest to the highest. No one pitied him, no one had compassion on him, no one comforted him. Instead, egged on by the Jewish rulers, the crowd raged against him cruelly and without mercy. Yet his goodness was not overcome by their malice. Nothing could hold him back from the work of our salvation which he had begun. I fact, every mockery and taunting merely confirmed His rightful office. His humility in the face of the cruel words and evil attacks at Golgotha served to confirm that Jesus is the Christ of God… “And being found in human form, he humbled himself by becoming obedient to the point of death, even death on a cross. Therefore God has highly exalted him and bestowed on him the name that is above every name, so that at the name of Jesus every knee should bow, in heaven and on earth and under the earth, and every tongue confess that Jesus Christ is Lord, to the glory of God the Father” (Philippians 2:8-11). As we journey through a hostile world and mature in the faith we are challenged to follow in His footsteps and imitate the humility that confirmed Christ’s Royalty. He was settled as chief among criminals. The rulers sought to denigrate Christ as the leader of thieves and murderers, but it was God’s sovereignty that placed the Son of Man at the center of the collapsing worlds of two desperate sinners. True disciples are called to live among and love the desperate and lost souls of our generation so they might be prompted to ask us about the reason for the hope that marks us… “Now who is there to harm you if you are zealous for what is good? But even if you should suffer for righteousness’ sake, you will be blessed. Have no fear of them, nor be troubled, but in your hearts honor Christ the Lord as holy, always being prepared to make a defense to anyone who asks you for a reason for the hope that is in you; yet do it with gentleness and respect” (1 Peter 3:13-15). Trust Christ to be right there with you in those tough relationships with those who are not yet saved. He was stripped of His earthly clothing. The soldiers sought to disgrace Christ by stripping Him naked, but God was preparing Him to be clothed with royal, heavenly raiment. What a beautiful picture of the transformation that awaits every enduring disciple… “For in this tent we groan, longing to put on our heavenly dwelling, if indeed by putting it on we may not be found naked. For while we are still in this tent, we groan, being burdened—not that we would be unclothed, but that we would be further clothed, so that what is mortal may be swallowed up by life” (2 Corinthians 5:2-4). Learn to look past the infirmities and weaknesses of today and keep focused on the glory that approaches in eternity. He was saluted as the King of the Jews. The rulers and soldiers sought to dishonor Christ with a sign that identified Him as the King of the Jews, but God incited them to proclaim the eternal truth that Jesus Christ was, is, and always will be the King of all kings… “which he will display at the proper time—he who is the blessed and only Sovereign, the King of kings and Lord of lords” (1 Timothy 6:15). Let the sign on the cross remind you that Jesus Christ is sovereign over whatever trial you are facing today. The Humility that Confirmed Christ’s Royalty.